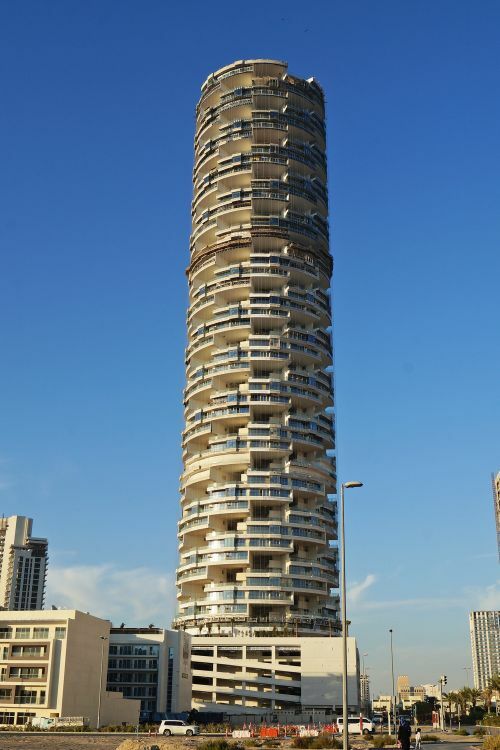 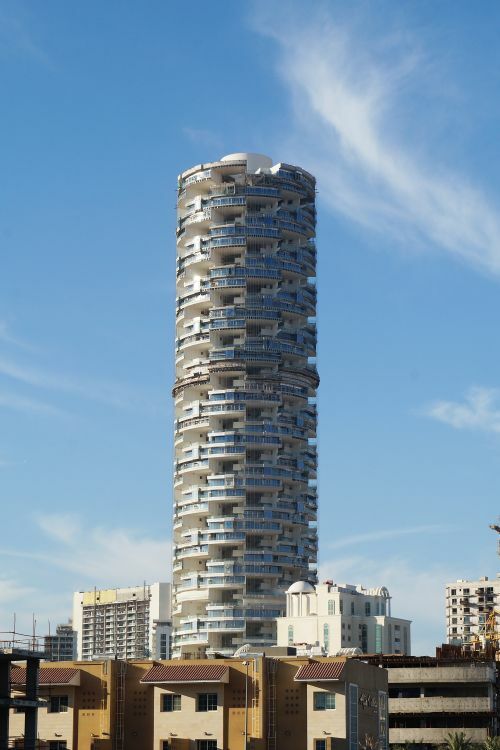 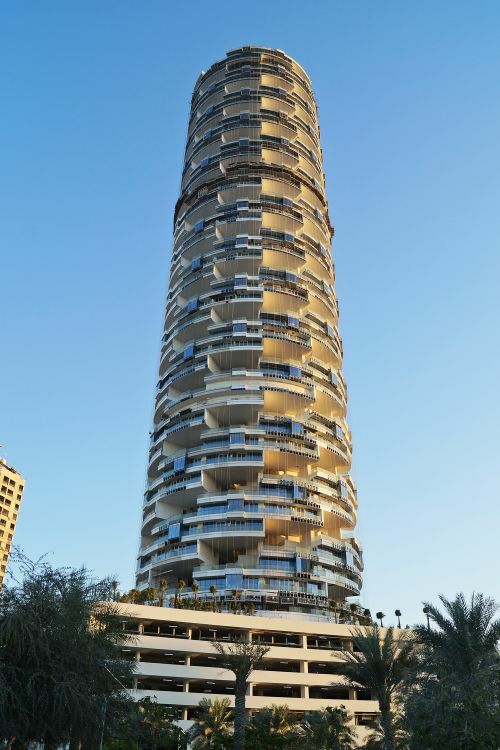 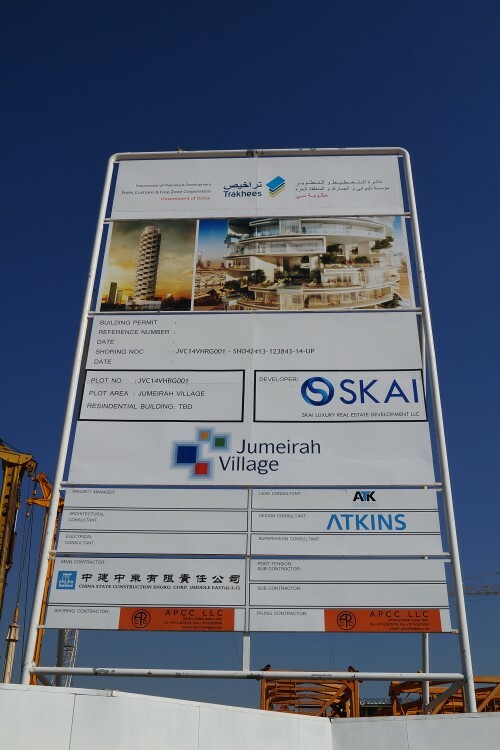 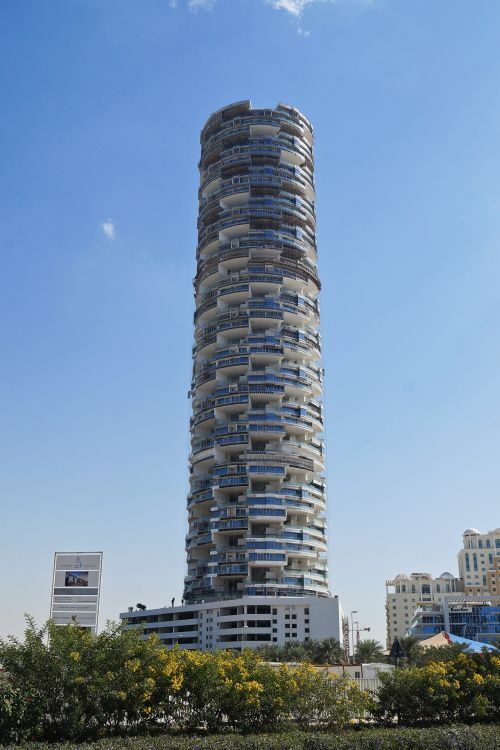 Five Jumeirah Village, formerly known as Suites in SKAI, is a landmark hotel and apartments building at the centre of Jumeirah Village Circle developed by Five Holdings. 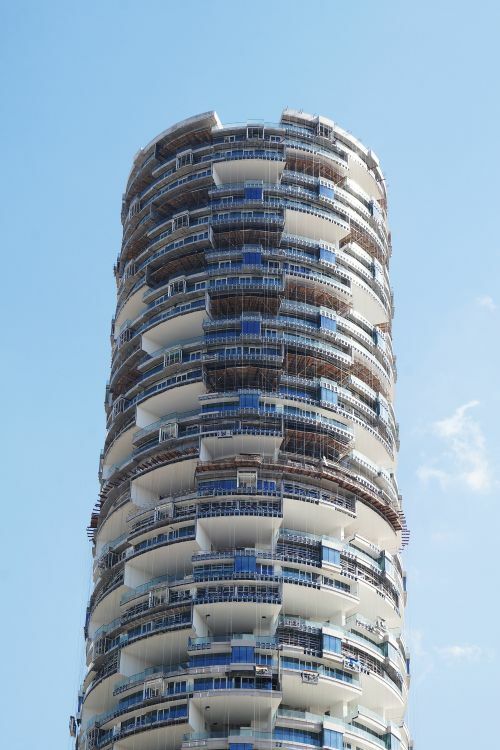 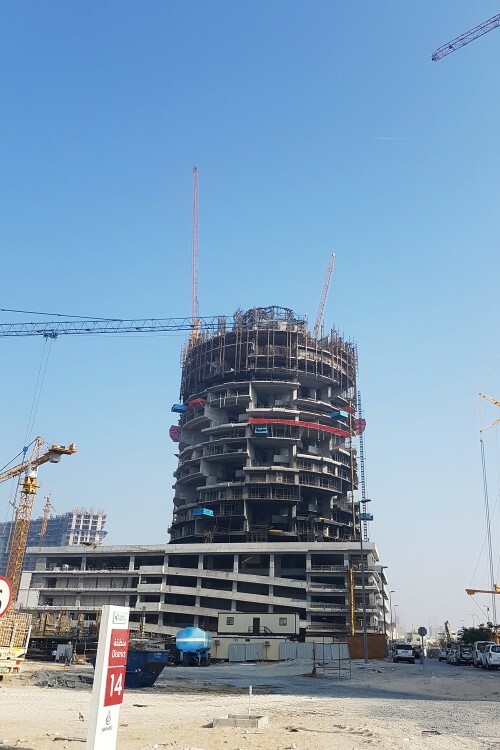 The 60-storey 5-Star tower will contain 247 hotel rooms and suites, 221 one- and two-bedroom hotel apartments, and 33 four-bedroom hotel apartments, all with private pools. 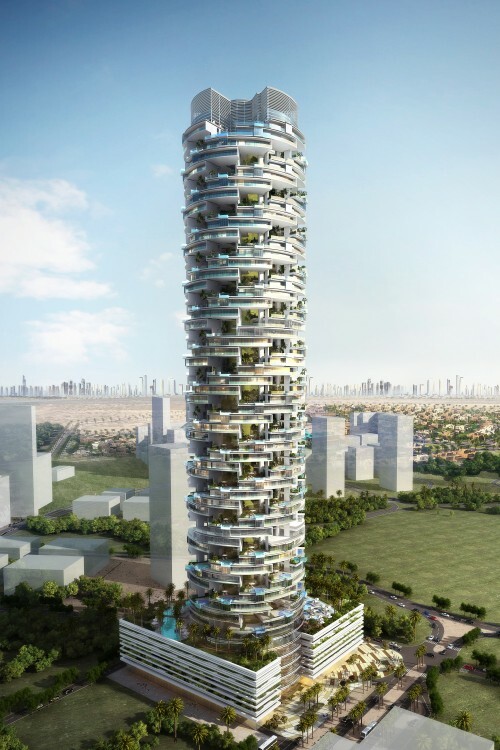 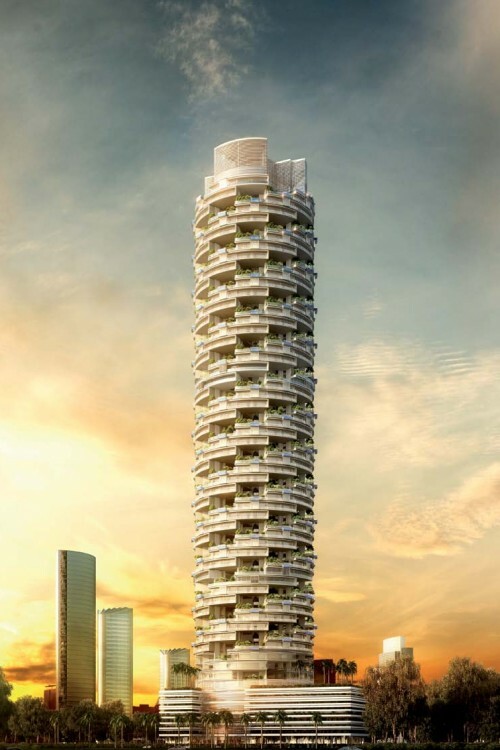 The concept is based on a 30 degree rotation of each floor to create a series of balcony sky gardens and 271 sky-high swimming pools. 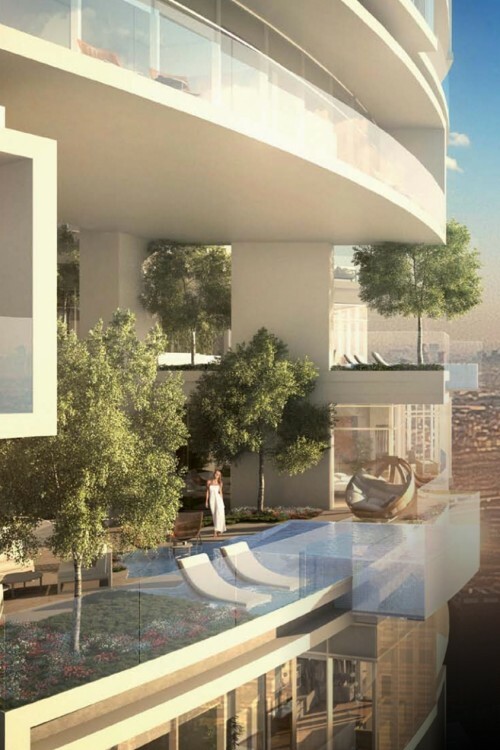 The gardens will have deep soil beds that allow for real plants and trees at a height of 873 feet above sea level. 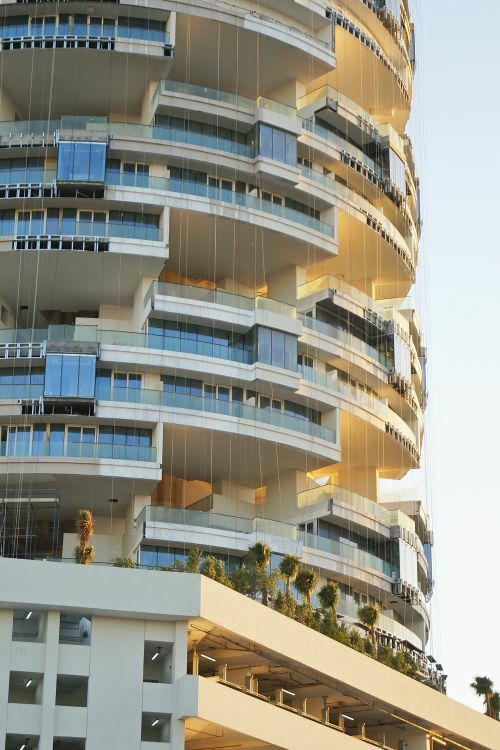 Every room will have floor to ceiling windows and all apartments will have a frontage of at least 130 feet. 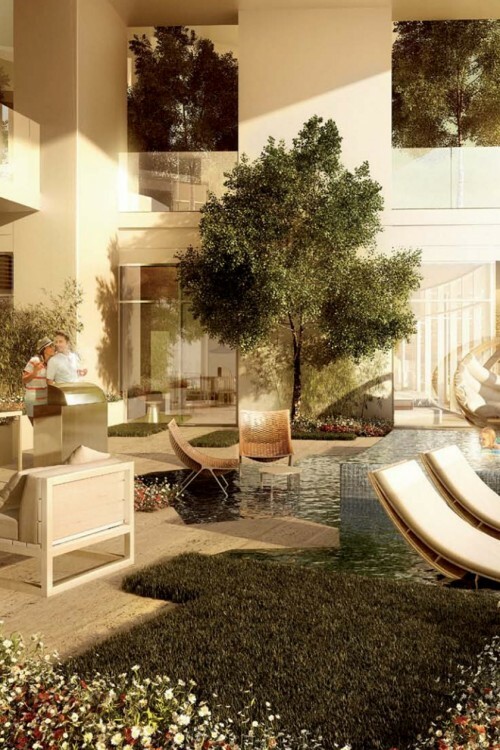 Interiors will be designed by award winning Japanese design firm Nao Taniyama & Associates. 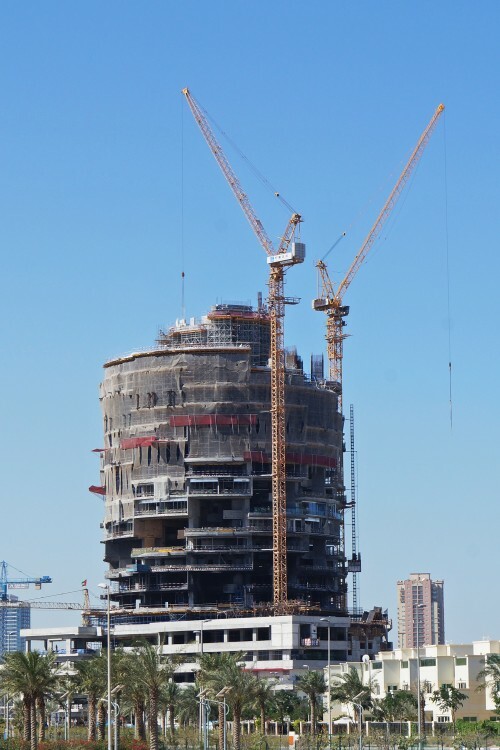 Within the tower there will be an all-day diner, pool bar and grill, sports bar and a rooftop Chinese restaurant. 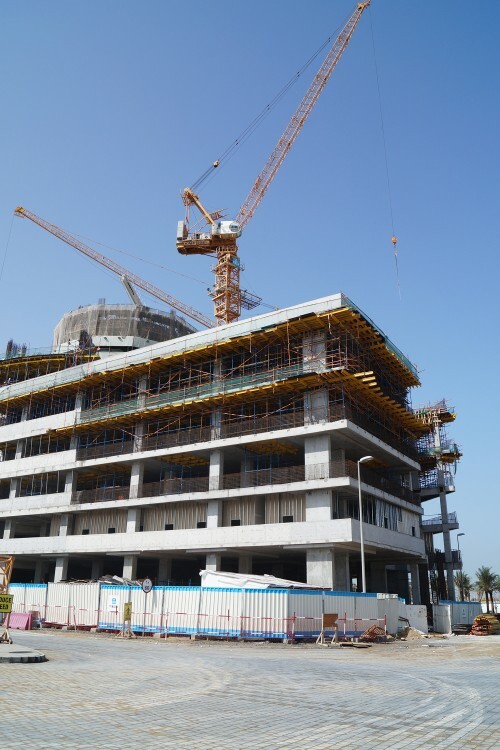 On the podium there will be restaurants, a supermarket, gym, boutique spa, a large swimming pool, a putting green, walkways and water features. 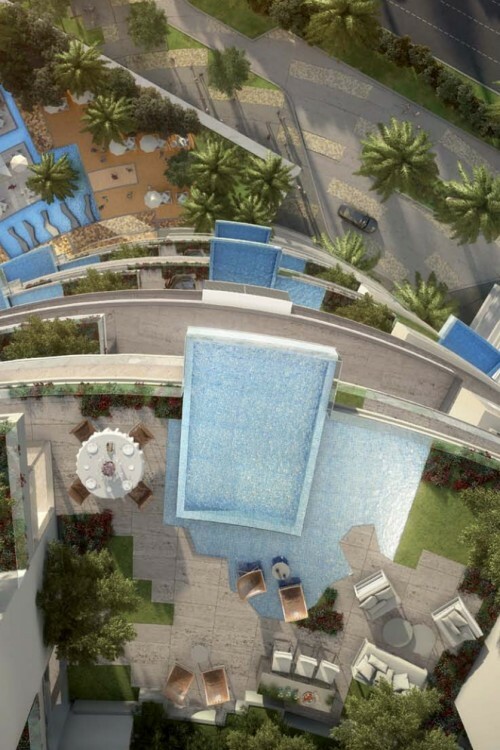 The 271 pools and the design of the façade should create a cooler microclimate for the gardens. 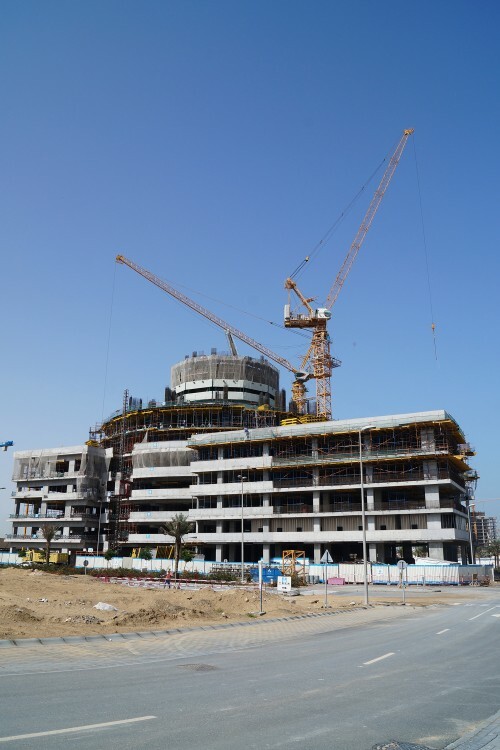 In April 2015 the hotel was upgraded from the original 4-Star status to a 5-Star luxury hotel and renaming it the 'Viceroy Dubai Jumeirah Village' in partnership with the Viceroy Hotel Group. 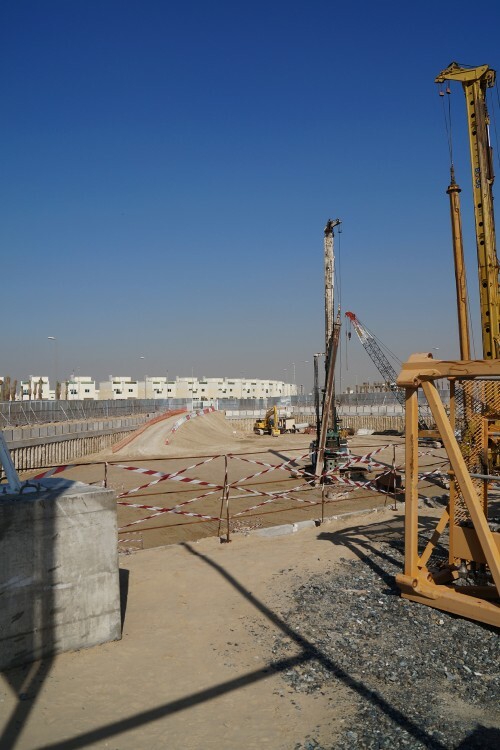 Work on the construction reached 83% in January 2019 and the project is expected to be completed in August 2019. 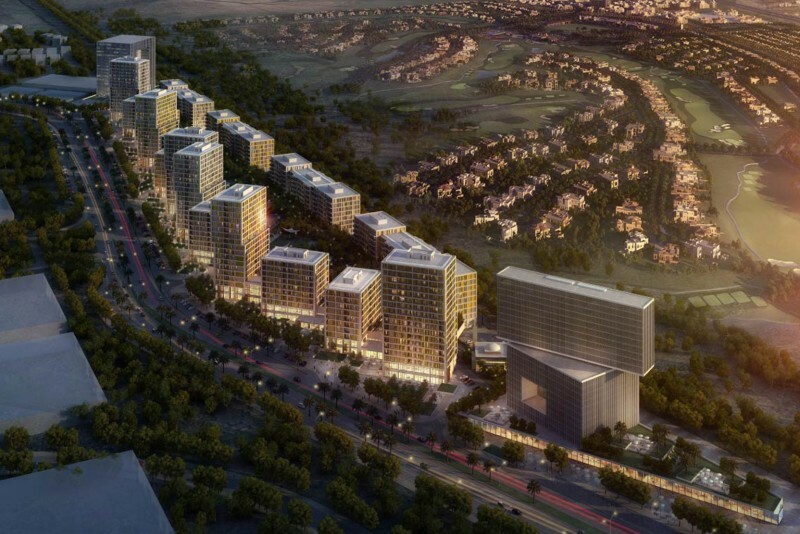 One-click links to properties currently on the market in Five Jumeirah Village Dubai. 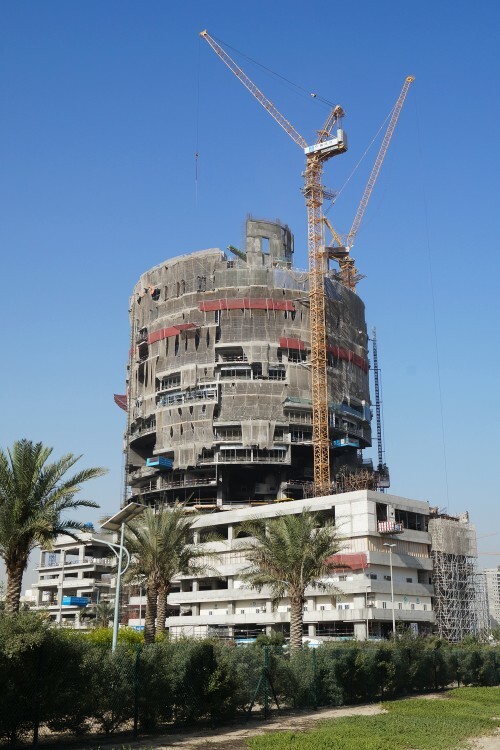 Construction was halted in August 2016 following a fire on site, but in December work resumed following a RERA inspection and the building was said to be 'back on track'. 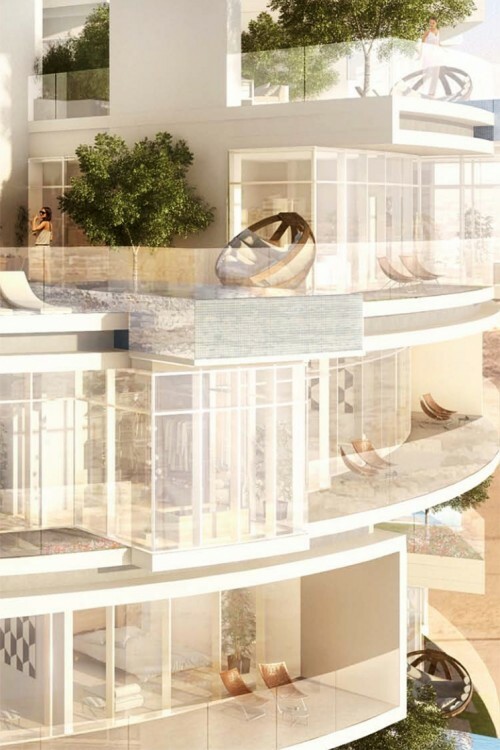 In February 2017 the developer said that they were now targeting an opening by mid 2018. 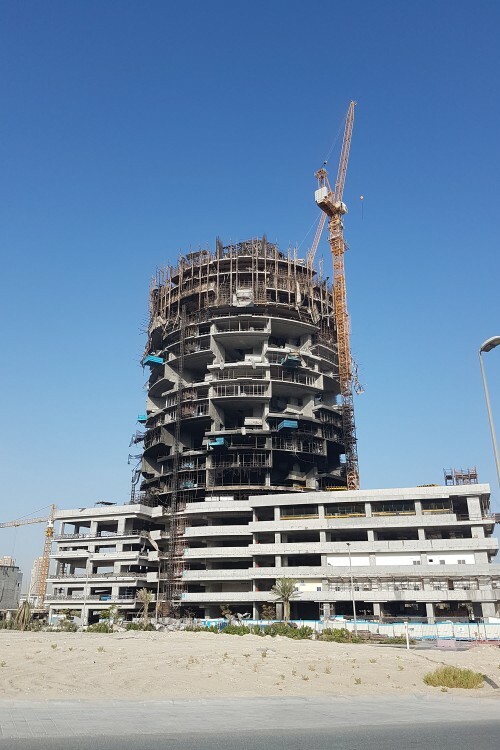 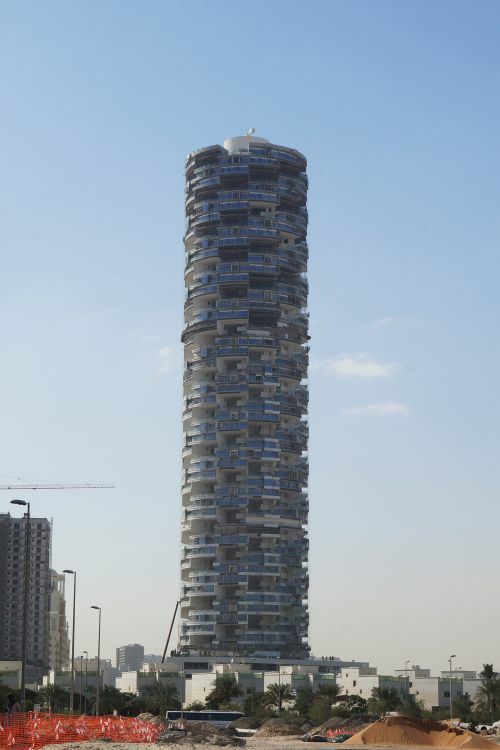 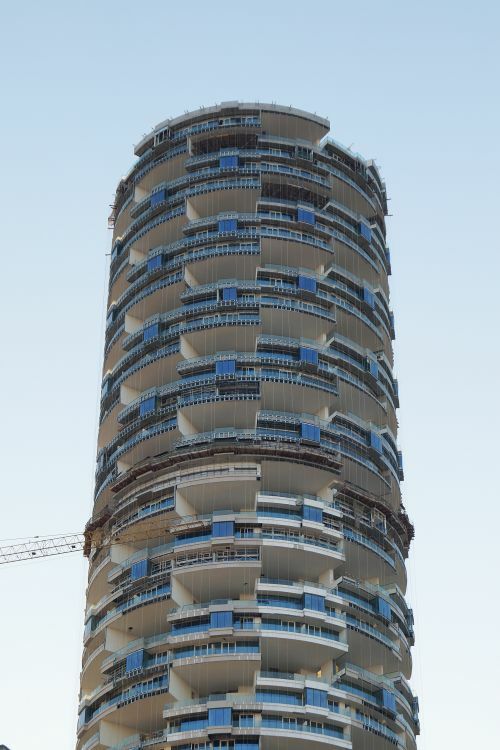 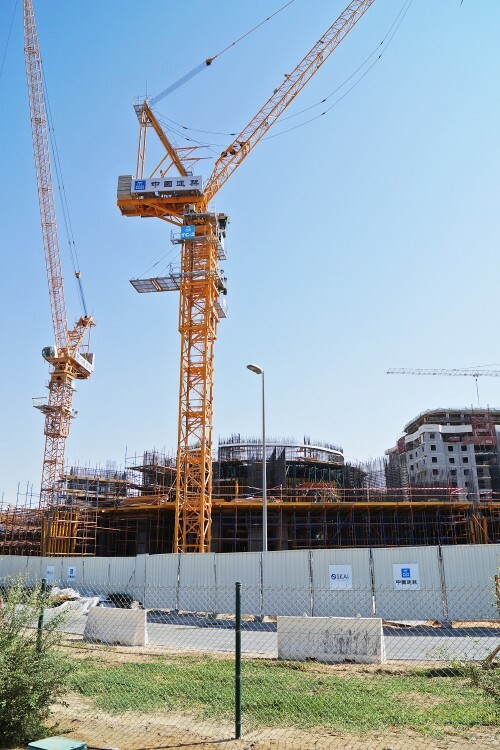 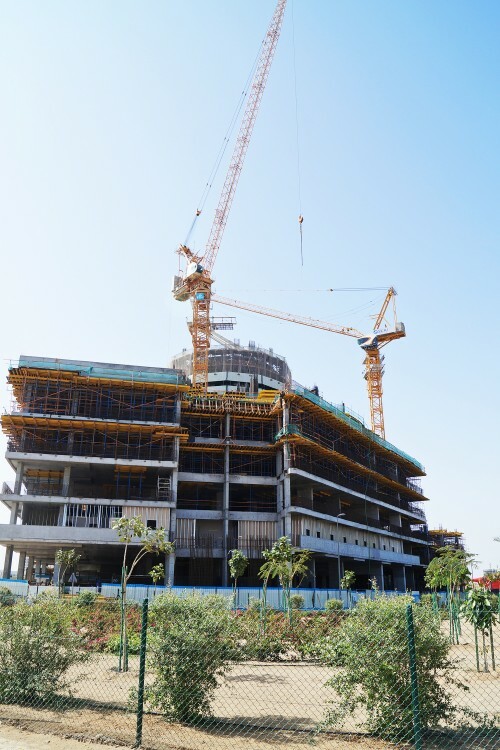 Vertical progress since the fire in 2016 has been held back until all of the safety tests have been completed, but CSCEC Middle East has sought to compensate for this by completing more advanced works in the basement and podium levels.